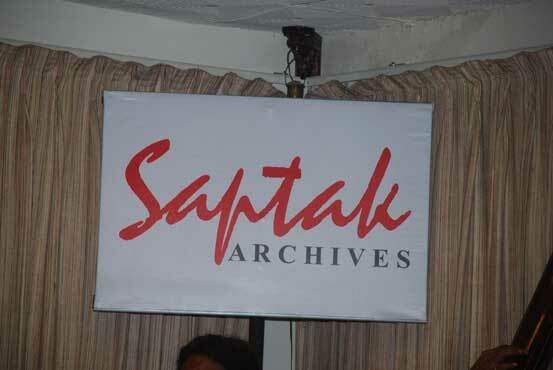 In its endeavour to preserve music in its authentic version, Saptak Archives was set up in 2004, the silver jubilee year of Saptak, to digitise music recordings. The recordings are enriched by a host of other details such as artists' brief biographical sketch, the place and time of recordings, performance details and the information about the ragas are also stored. 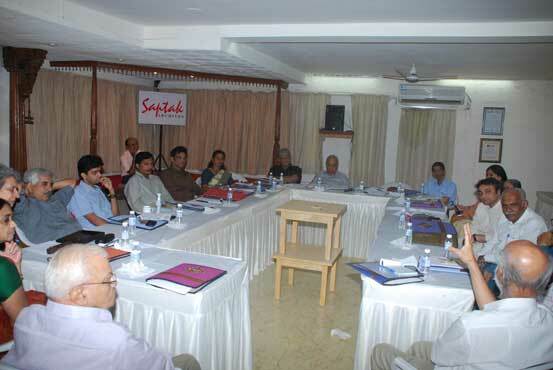 Saptak Archives organises workshops by veterans and stalwarts, which are attended by students, teachers and music lovers whose understanding is deepened through these interactive sessions. 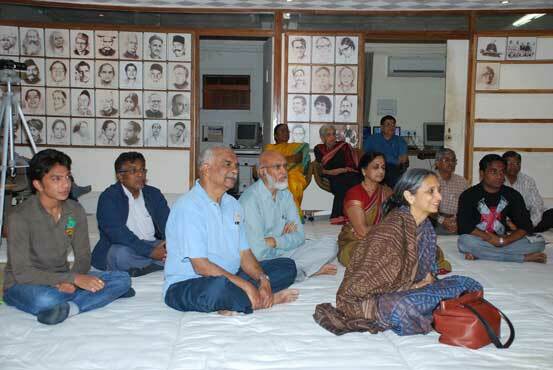 It also organizes baithaks or chamber concerts. In these, musicians present ragas and bandishes, which are rarely heard in public concerts. Listening sessions are also organised where select pieces are played along with a commentary by experts, to create an appreciation of finer nuances and aesthetics. 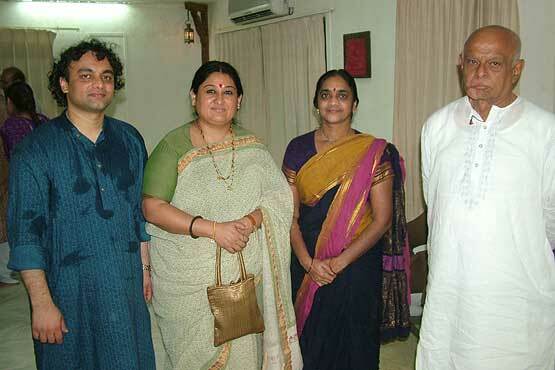 This would also support Saptak's quest to create an ever-widening network of Indian classical music lovers and organising listening groups. 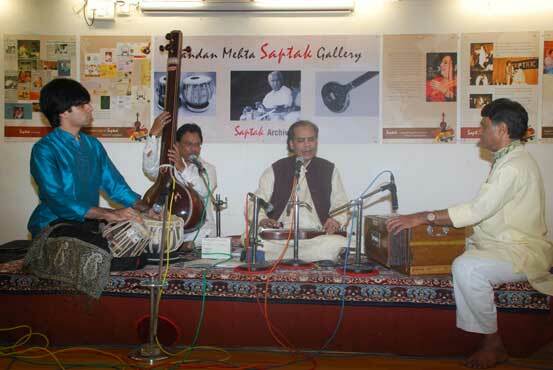 Moving beyond Gujarat, Saptak Archives plans to help rasikas all over the country to experience the joys of the Indian classical music through web based communication technologies with the co-operation of the performing musicians.